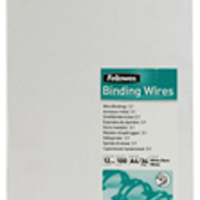 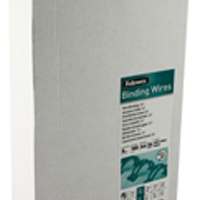 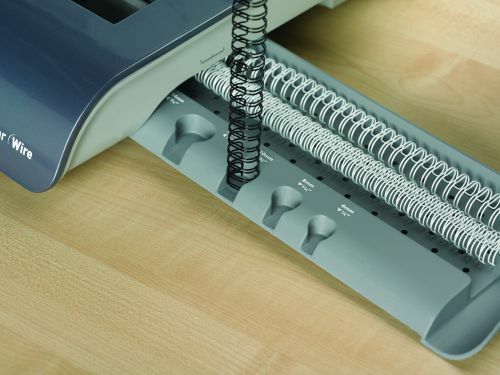 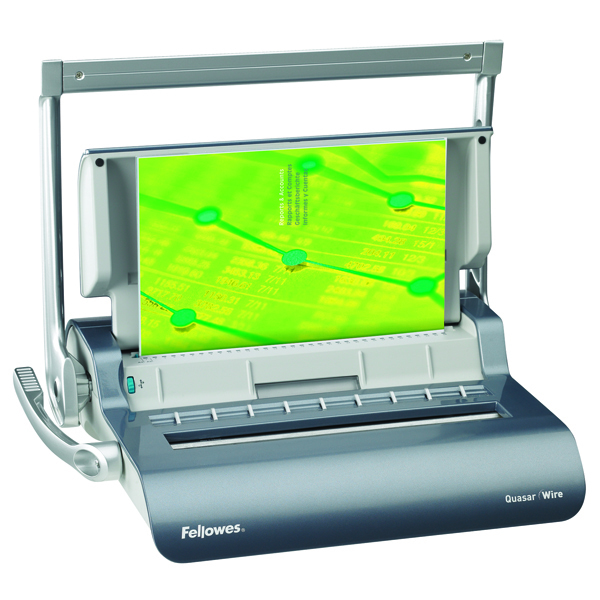 The Quasar wire manual binding machine is ideal for the office environment and frequent use. 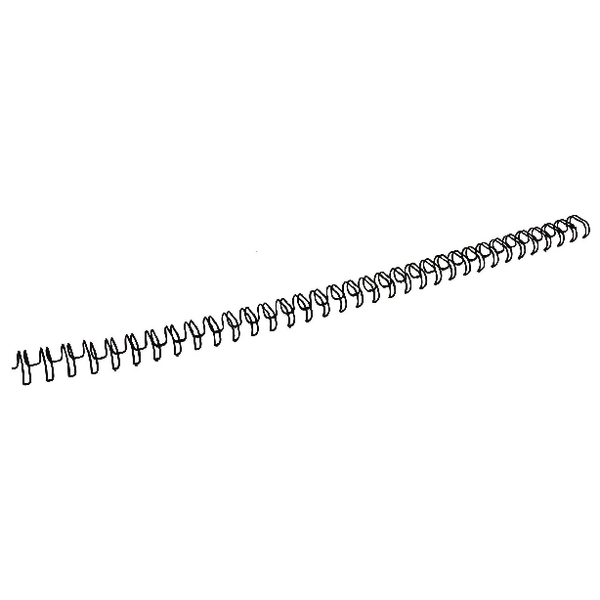 Comes with a range of user friendly features for increased office productivity and enables easy production of a professional looking wire bound document. 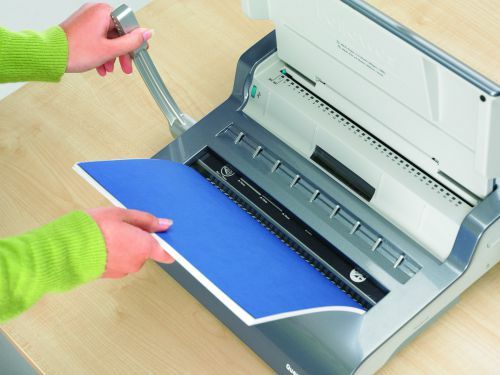 This office binder comes with the full width handle to reduce punching effort, is capable of a 15 sheet punch capacity and has a 130 sheet binding capacity with a maximum wire size of 14mm. 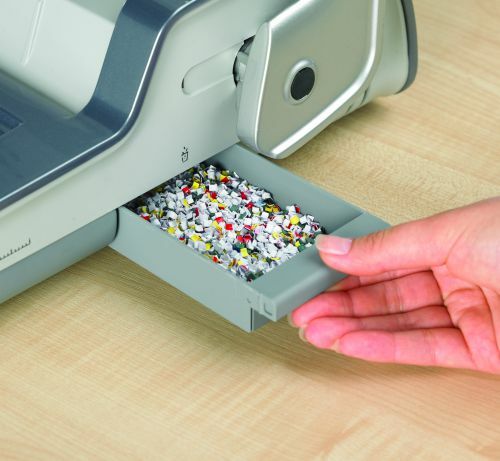 It includes a storage tray with patented wire comb and document measure for quick selection of the correct size supplies and a handy chip tray that automatically bursts open when full to eliminate jams. 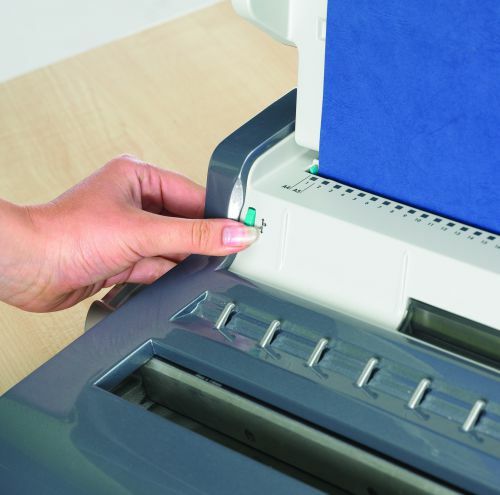 Vertical sheet loading and adjustable edge guide ensure consistent punch alignment and improved accuracy. 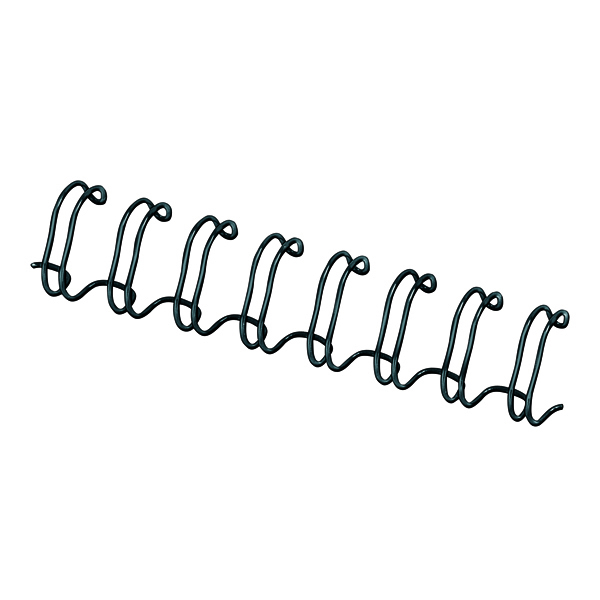 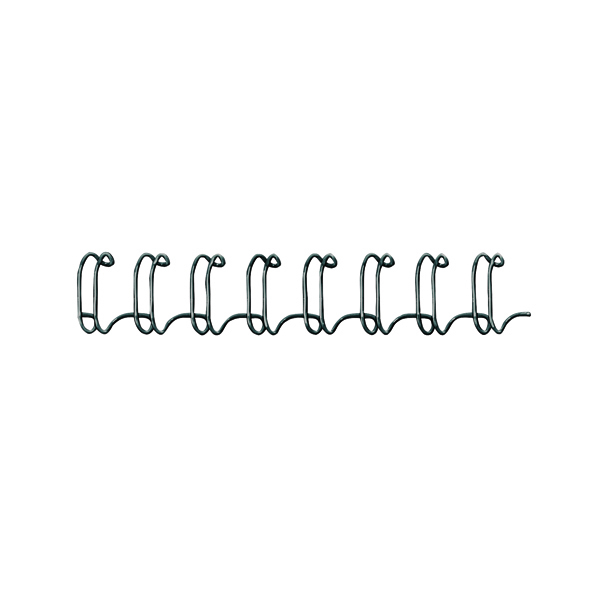 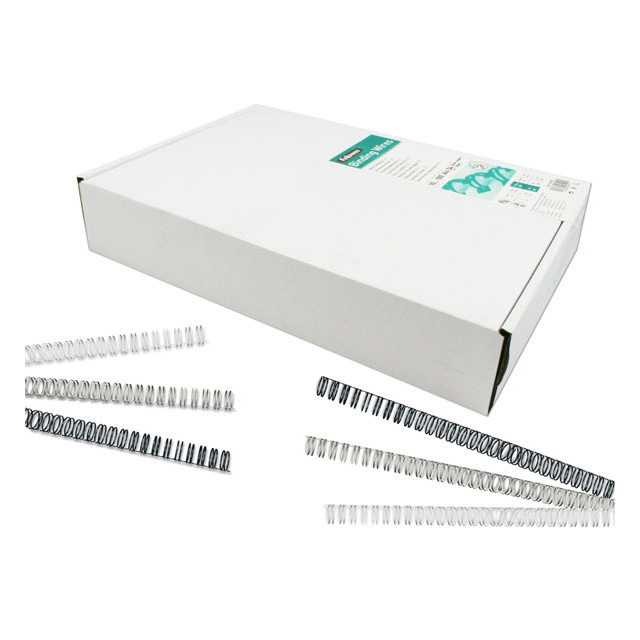 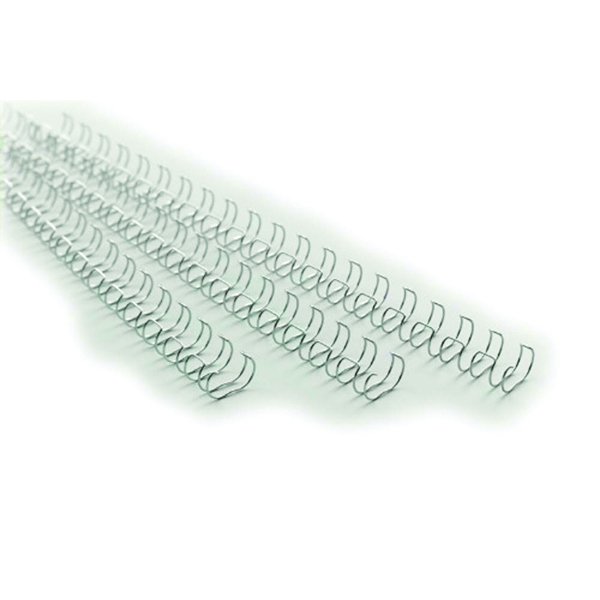 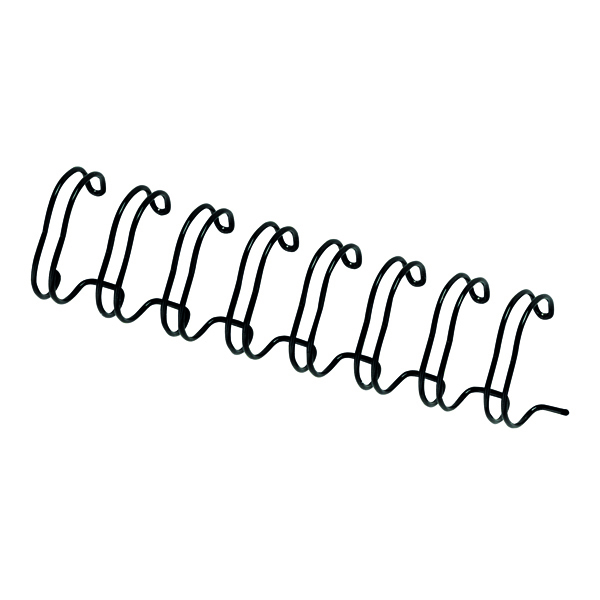 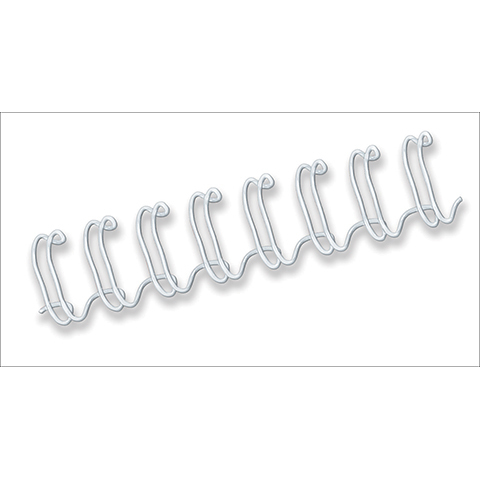 The Quasar Wire office binder includes a starter kit for 20 documents and comes with a 2 year warranty.